The weighing of the winner of the “win your weight in wine” contest. Handover of the first donations to 2017 partners Bread of Life and Library Project. 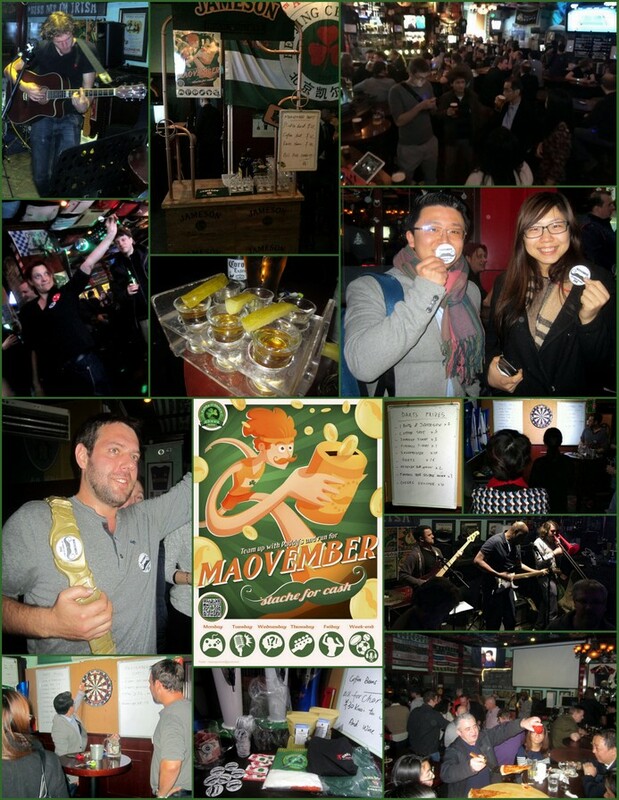 Lots of Maovember supporters, from individual donors to our bar, restaurant and vendor partners. Last, but certainly not least, the capping of Mike Wester’s month-long, 900-km mission. Mike will time his 899th km for 8 PM, we’ll walk the 900th km together, then the party gets starts. We’ll be on hand at 7:30 PM, Mike’s last km is at 8 PM, group photos, donation hand-overs are just after 9 PM, and the music, drinks and games are all night. Paddy O’Shea’s is opposite the Australian Embassy (see details here). Hope to see you tonight!